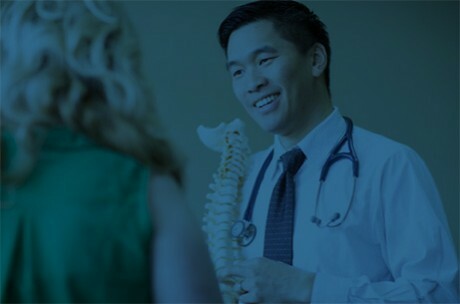 Whether you need a Chiropractor after being injured in an auto accident, or if you need a Department of Transportation (DOT) physical exam, we’ve got your back. WE DON'T JUST TREAT OUR PATIENTS, WE MANAGE THEIR INJURY CASES. The depth of our care doesn’t end with your treatment. We thrive on helping you through the stress and pain of being in a traumatic situation. 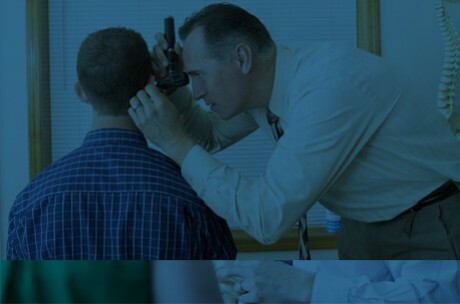 We listen to your story and take the time to get into the nuances of your diagnosis, provide treatment, and manage your personal injury case. Hey Buddy!, I found this information for you: "Home". Here is the website link: http://manualmedicinepdx.com/. Thank you.